Welcome to our Wellness and Workshops page! - Breathe. | A Center For Wellness DWI services in Concord, NC. Individuals recovering from trauma, loss or addiction can feel that they've lost touch with how their minds and bodies feel. Feeling numb, and disconnected? Many studies have observed the effect of yoga and meditation on the fight-or-flight response, this is the bodys natural reaction to stressful and life-threatening situations. Come learn how to reconnect with yourself. Group sessions are $10.00 and individual sessions are $35.00 for an hour. Inhale. Exhale. Breathe. Come learn various breathing techniques to increase energy, relax, and reduce stress. Group classes are $10.00 and individual sessions are $35.00. Yoga poses can also help you deal with stress, and bring a sense of peace and balance into your life. Often when people enter into recovery they are becoming reconnected with their thoughts, feelings and body. Something that has been numb for quite sometime. Like meditation, yoga can help reduce the stress response, which can lower your heart rate and blood pressure and engage the parasympathetic nervous system to help relax. Group sessions are $10.00 and individual sessions are $35.00. Free aromatherapy is offered in every session. 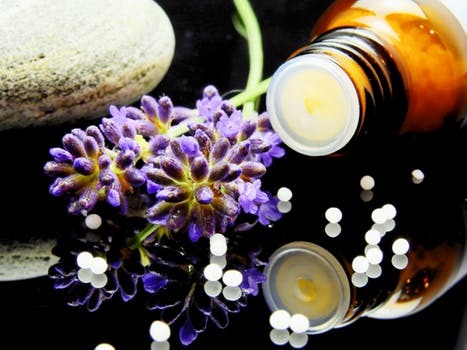 Aromatherapy helps to restore mental and physical balance using blended and essential oils.